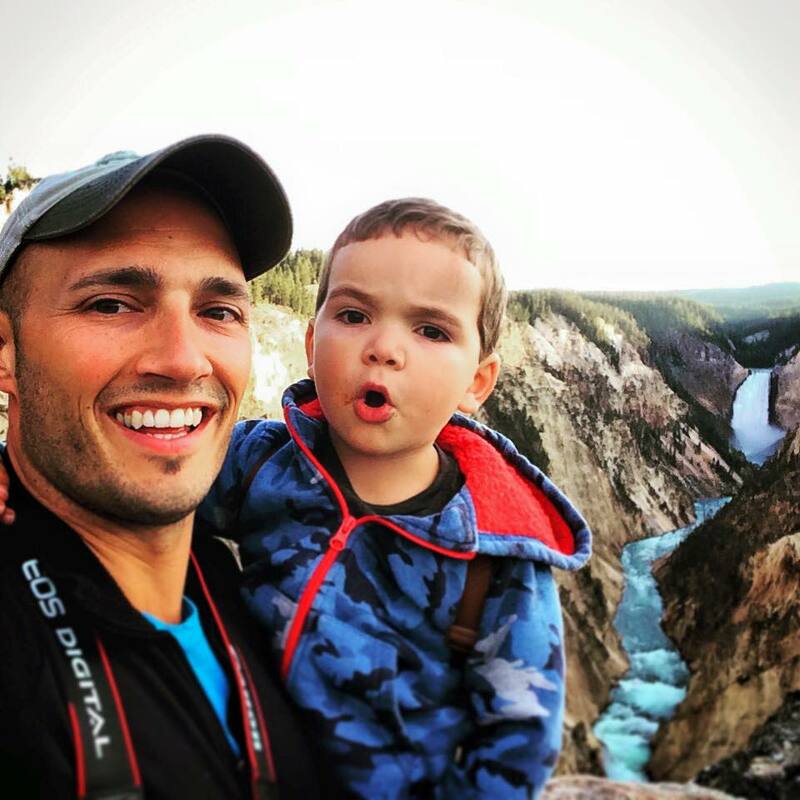 Although we travel a lot and it seems like we’re always on the go, we don’t really stay many places that make us want to return…or sad to leave. Normally it’s just the surrounding sights that we’re there for and that’s always been fine for us. 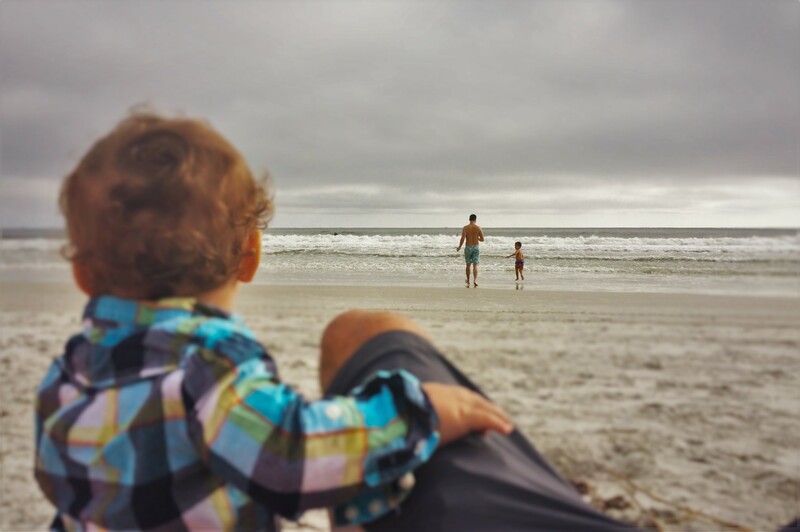 The Casa Marina Hotel in Jacksonville Beach, Florida recently hosted us though, and now we’ve got this idea of what Florida life is and it’s just so perfect, it makes living in the Pacific Northwest (Seattle) kind of a bummer. That’s okay though, because now that we know what we’re missing, we’ll be going back in a few months… and then again and again. 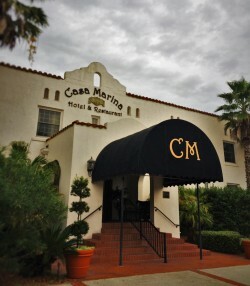 The Casa Marina Hotel opened its doors in 1925. 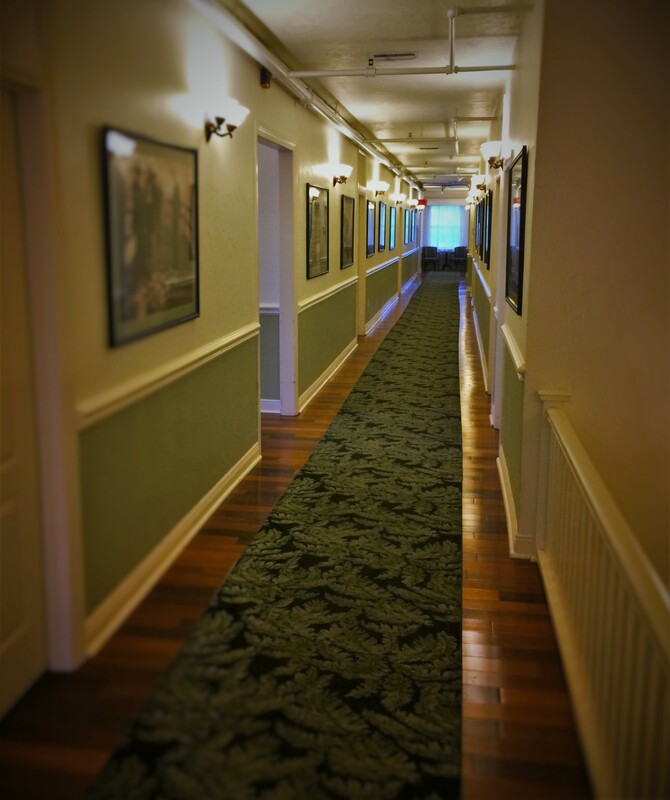 It’s always been a beautiful hotel, and from the get-go hosted oodles of celebrities: the Duke and Duchess of Windsor, Rockefeller, Presidents Truman and FDR, Jean Harlow and Al Capone, Charlie Chaplin and Mary Pickford. It was a destination for dancing in the roaring 20s… and then WWII hit and it totally shifted. It served as military housing (not bad, right?) and then got turned into private residences. 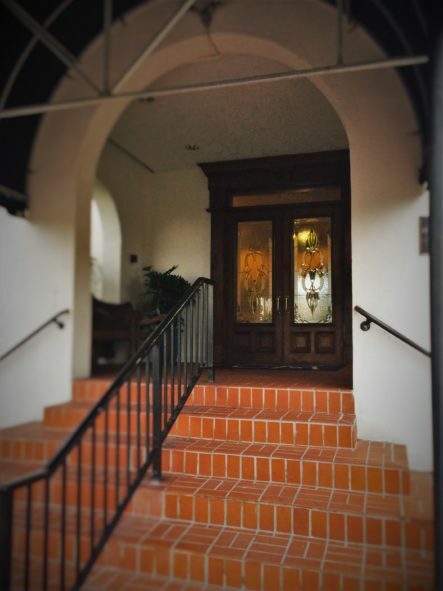 Eventually it closed its doors and got some much needed TLC, reopening as the “grand lady” the Casa Marina was when she first welcomed guests to Jacksonville Beach 70 years prior. 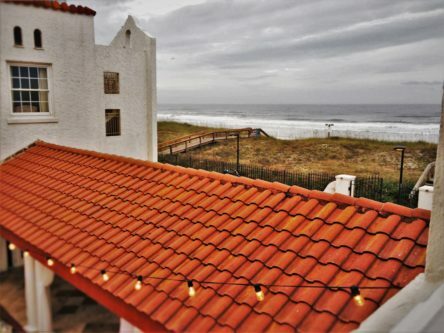 In 2005 the National Trust for Historic Preservation added the Casa Marina as one of the Historic Hotels of America, giving it a new lease on life and avenue to attract guests. Why is THIS hotel so Florida? If you’ve ever read a Tim Dorsey book, you’re familiar with the historic side of Florida and the glamour that once was. Well, the Casa Marina embodies that exactly. Whether it’s the rich wood paneled lobby and quaint elevator or the beautiful beveled glass doors, I don’t know, but upon entering you’re transported to another time. 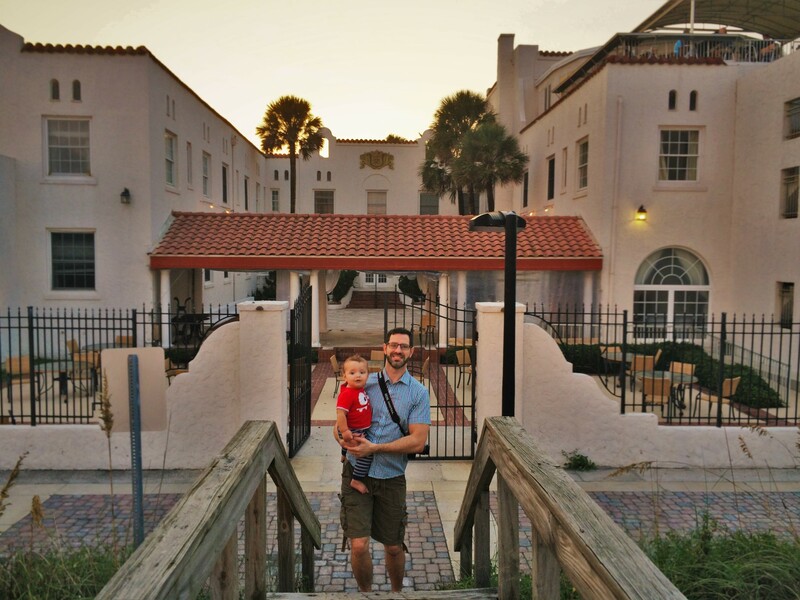 We love historic buildings and the Casa Marina Hotel glows with a past. The architecture, on the outside, has that wonderful Spanish influence that’s more prevalent in California than Florida, but fits right into the special spot at the end of the Jacksonville Beach boardwalk area. The entrance is both grand and not over-the-top. As I told the Casa Marina staff directly, this hotel gives the best first impression of any I’ve ever stayed at. 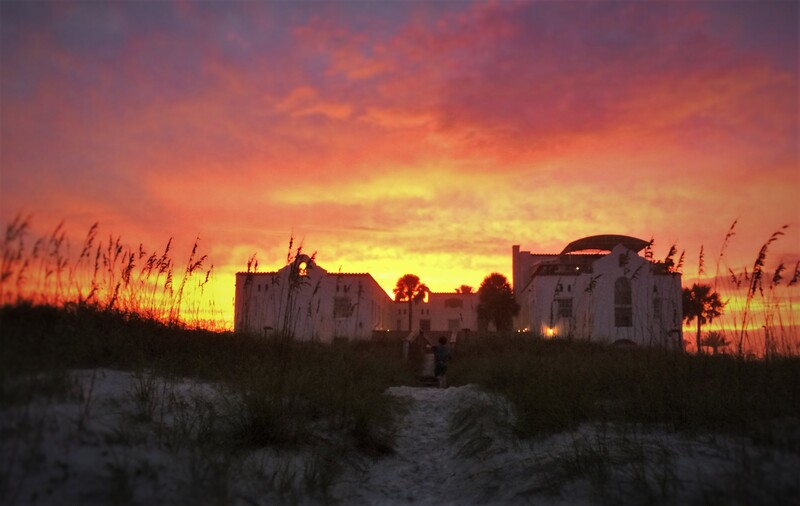 We’ll get to the accommodations, but there’s still more character just on the first floor: a beautiful mirrored dark wood bar, long hallways with classic Florida photographs, and a courtyard that leads you to the beach. The service was classic Florida too. The staff was very nice, but so laid back and relaxed that, for a high strung west coast guy like me (Rob) it was tough to not ask them to speak faster or move faster. This didn’t create any sort of problem, but clearly reminded me that we were no longer in the land buzzing with coffee and technology, but at the beach… by the sand… where it’s warm. And then the service made sense and was spot on. I just needed to adjust. 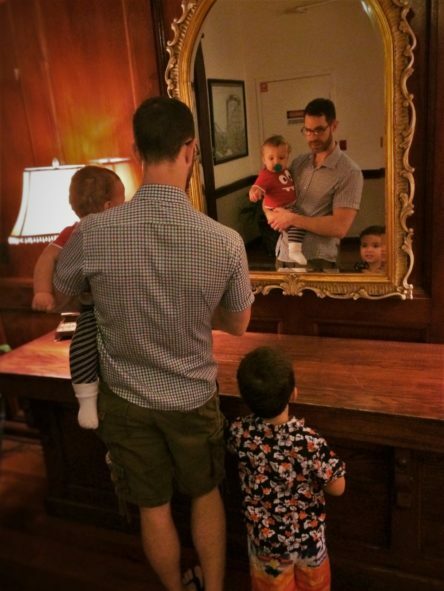 Note: due to prior experiences in gay family travel, with checking into accommodations as 2 dads with 2 kids we’ve face weird looks, insensitive comments and inappropriate questions. Traveling to north Florida and reading about attitudes others have faced specifically in the JAX area, we were a bit cautious. 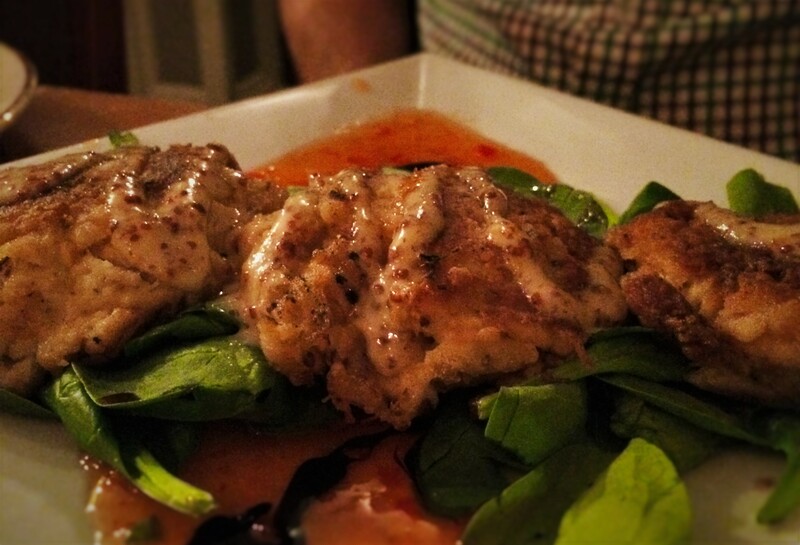 The staff at the Casa Marina didn’t act weird or make us uncomfortable at any time. They behaved just as anybody should and it was very welcoming. Back to telling about the actual Casa Marina Hotel… The courtyard is dressed with tables and chairs for events or afternoon wine (nothing happening while we were there) and vintage lights dangle above for that extra bit of mood…but the beach is right there so we didn’t actually get to relax and enjoy it. Out the wrought iron gate and across the boardwalk / bike path is the decking to cross the sand dunes and the Atlantic Ocean just beyond: the reason we went to Florida. Fun story: when we arrived our oldest had to immediately run out the doors to the landing, down through the courtyard and onto the beach. 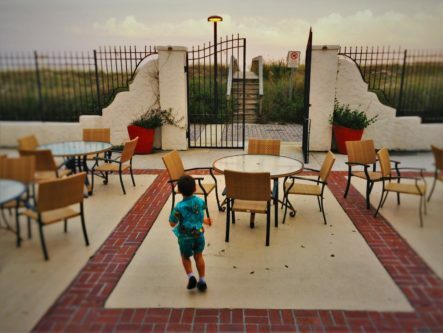 He knew that the hotel was designed for HIM to access the beach as easily as possible and wasted no time doing so. At home we live at a beach, like, it’s across the street. 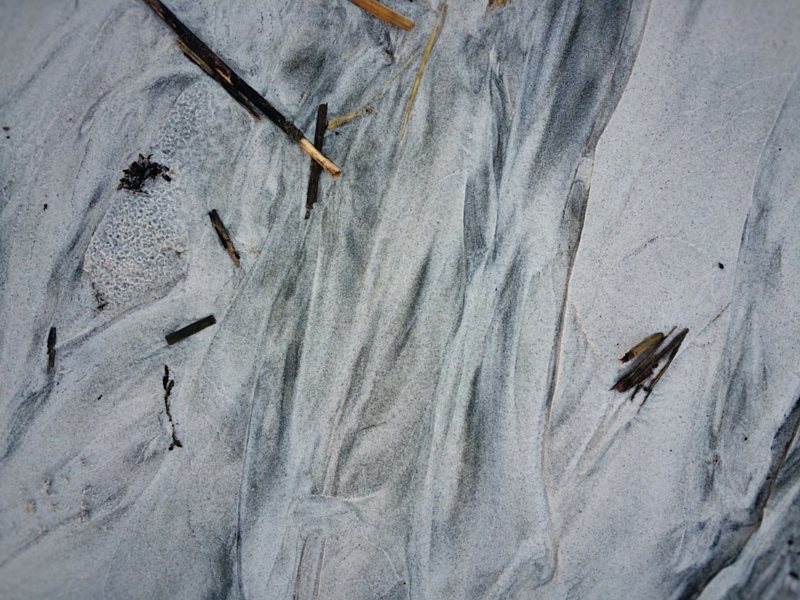 Our sand is course, dark gray and 80% shards of shattered clam shells and large barnacle covered rocks. The beach here was unlike any we’ve seen on the West Coast, Mexico or the Mediterranean or Adriatic. The sand is so soft, not like mud, but like powdered sugar. 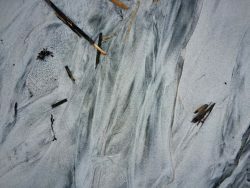 It’s a very light gray, almost white, with streaks of course black sand. The shells are small and colorful, as the water is almost tropical. There’s no litter on the beach except for the clothes and towels the people cast off as the run into the waves. The water is perfect. It’s not cold at all (in November) and the surf stays low enough to gingerly walk out without fear of a sneaker wave taking you down. Further out, there are 5-7 foot waves that are ideal for novice to intermediate surfers…and they all know it. At any given moment, there were 20 to 50 surfers sitting on their boards, just waiting for the perfect crest to ride. This was a real treat for us, as we don’t get to witness actual surfing at home. 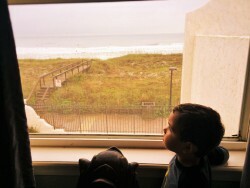 Tip: when you’re staying at the Casa Marina, ask for a water view (duh) so you can watch the surfers from your room. They’re out there early, so you can actually enjoy coffee and surfing while still in your pajamas. 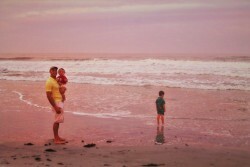 Sunset on the beach in front of the Casa Marina Hotel is incredible. The Atlantic stretches to the east as far as the eye can see and behind you there’s a soft dune between you and the hotel. The Spanish architecture of the Casa Marina adds to the romantic history you just know has taken place there. The sand stays warm and the waves are gentle, so there are no good reasons to not lounge on the beach through sunset and enjoy the MOST COLORFUL SUNSET WE’VE EVER SEEN. EVER. It’s awesome to find accommodations that are affordable, on the beach and suits your family, and when you do it’s worth sharing. We got to stay in a top floor suite at the end of the hall. We opened the door to find a very nice sitting room with a nice, big couch (pull out) and big comfy chair. Even with these pieces and two medium sized tables, there was plenty of room for the pack-n-play crib. If you travel with kids, you know how important comfy, solid furniture is in a hotel room, and this met that need and still with plenty of space. 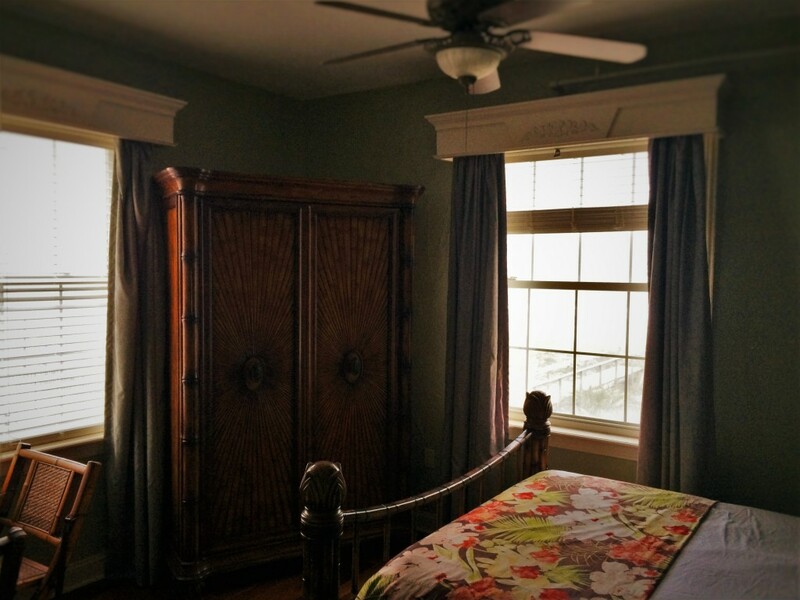 The sitting room had a door to separate it from the master bedroom and a nice vanity area between. It’s funny, but having the extra sink and counter space was more helpful than we thought it would be. The extra floor space in this area also was great for kid play time. 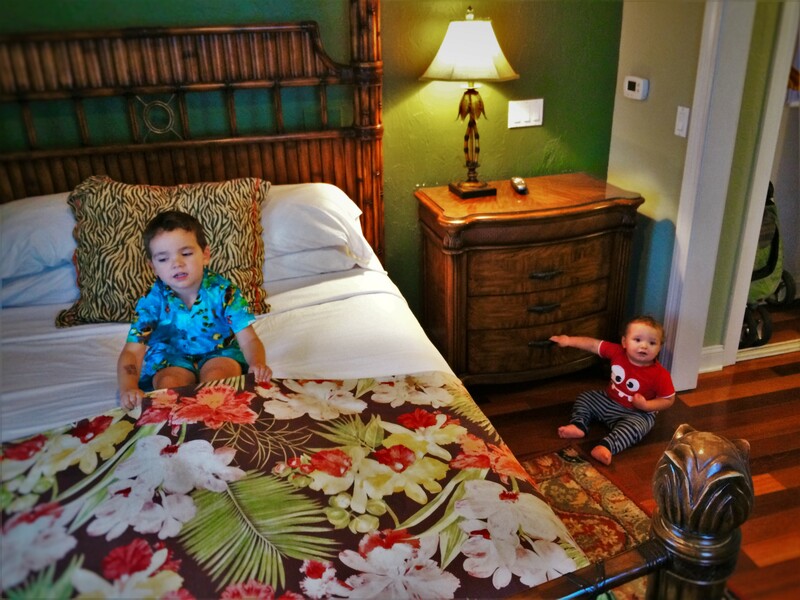 Peek at our Family Travel in Hotels article for more things to make a stay better. The bathroom was fine; nothing to write home about. Oh, actually wait: this was the first bathroom our kids had seen that had a red heat lamp bulb. The entertainment factor of the red light should be noted. As much as it messes with adult eyes, kids love to run back and forth turning themselves momentarily red… like tiny demons. touch of rattan (my favorite and source of disagreement in our house). Note: not all rooms have the same décor. Check out the Casa Marina’s website to see the whole gambit. The bed itself was comfortable and didn’t squeak when you moved. Weird thing to call out? Totally not. Most of us have perfected our bed structure and bedding at home so to create a calm, quiet place to sleep. Many older hotels have bed furniture that makes all kinds of sounds when you move. That’s why this is worth calling out. We’re picky like that. Although going out to breakfast is fun, we appreciate when a hotel provides a continental breakfast so we don’t have to rush the kids out the door in the morning. Typically, you’re not going to find anything fancy, but maybe some fruit and bagels, coffee and juice. Thank goodness that’s not what we got here. 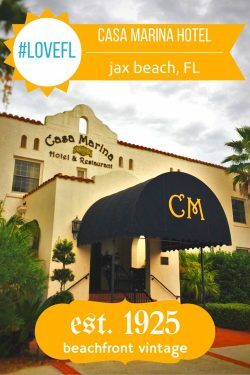 The Casa Marina actually makes a nice breakfast for their guests that includes a LOT of fresh fruit of all kinds, yogurt, homemade breakfast breads (the lemon one was reallllly good), eggs, bacon, grits…. Seriously, it was an actual breakfast. It would’ve been nice if trays were available to bring breakfast for everyone back up the to room at once, but we weren’t terribly inconvenienced by making two trips. For our post about the Penthouse Lounge and tips to make almost any restaurant a kid-friendly one, check it out here! 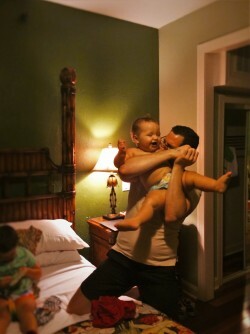 Overall, we experienced what Florida is all about here at the Casa Marina. 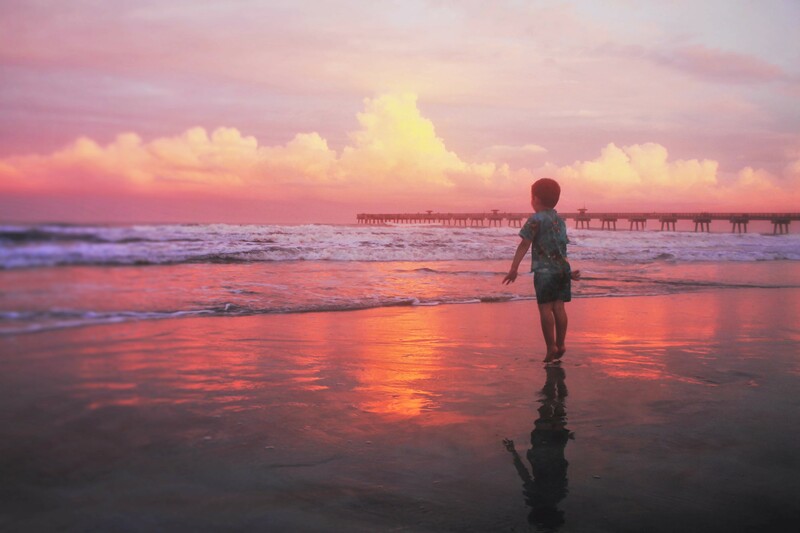 We got the beautiful historical building, the instant beach access, hospitality both in service and accommodation, and left feeling relaxed and in that Florida state of mind. As big travelers, we can strongly and confidently recommend the Casa Marina as a solo, couple or family hotel. Looks like a great place to stay! 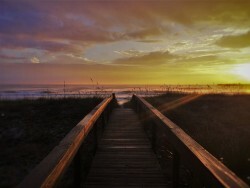 On my list when I head to Florida. It was a really wonderful place. Between the hotel itself being beautiful and historic, and then the setting directly on the beach, it’s great! And the rates are really surprising. 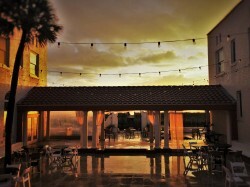 Check out their website (http://casamarinahotel.com/accommodations/rates-and-specials/) and then be shocked and awed. I’ve stayed there and written about it as well. You are spot on and I enjoyed your story! Seems like a nice spot! Wow, what an incredible place! North Florida is really a great getaway. Low key and great beach vibes. The Casa Marina looks like something you’d see along the Amalfi Coast! This place is GORGEOUS! I’ll have to remember it when planning our next trip. Thanks for sharing! I love your pictures, they are beautiful. I never visited Florida but only New York a couple years ago. Florida is different than any other state. 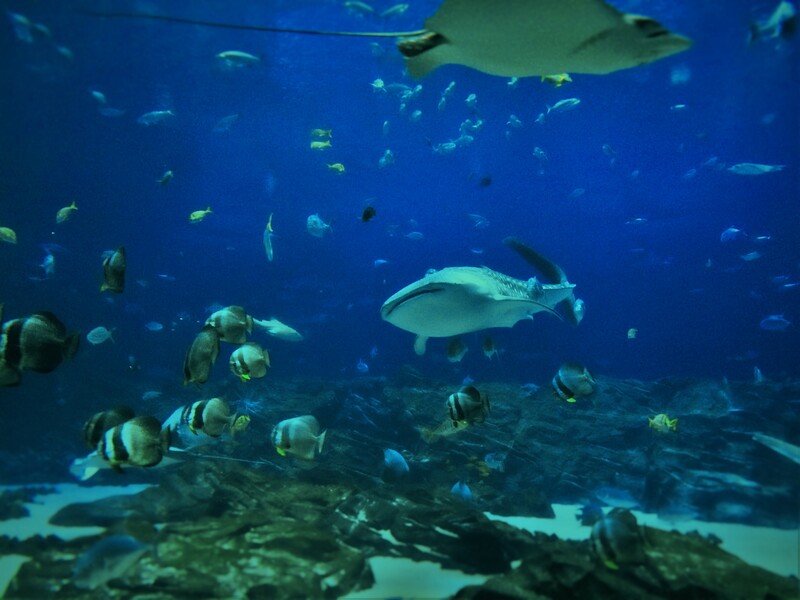 It’s worth the extra travel and time next time you venture this way! This looks like a real gem and an idyllic location, where one can spend some quality family time.